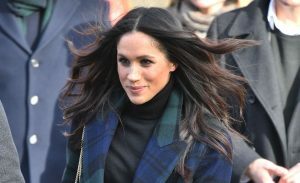 Meghan Markle is one of the most talked about people in the world, something that has both its advantages and disadvantages. Sure, she has the power to turn independent brands into world-renowned labels by just wearing their clothes (the Meghan Markle effect), and she gets to live in a castle and travel the globe meeting world leaders. But on the flip side, she is a point of focus when it comes to the dreaded rumour mill. From speculation around the intimate details of her family life to more curve ball rumours like her running for president, Meghan is a constant conversation topic – something that Kensington Palace has to get involved with occasionally to shut down false speculation. This happened just days ago in fact, in response to the latest rumour about the Duchess of Sussex, that might just be the strangest to date. The rumour? That Meghan was seen picking up her dog’s ‘business’ outside the walls of Kensington Palace. American entertainment reporter Lisa Petrillo accidentally started the rumour, snapping a photo of someone who looked suspiciously like the Duchess in leggings and a cap, outside Kensington Palace. Twitter understandably went into meltdown, but not for long, with Kensington Palace clearing up rumours, insisting that it wasn’t in fact the Duchess. Well, you can’t blame her for trying! 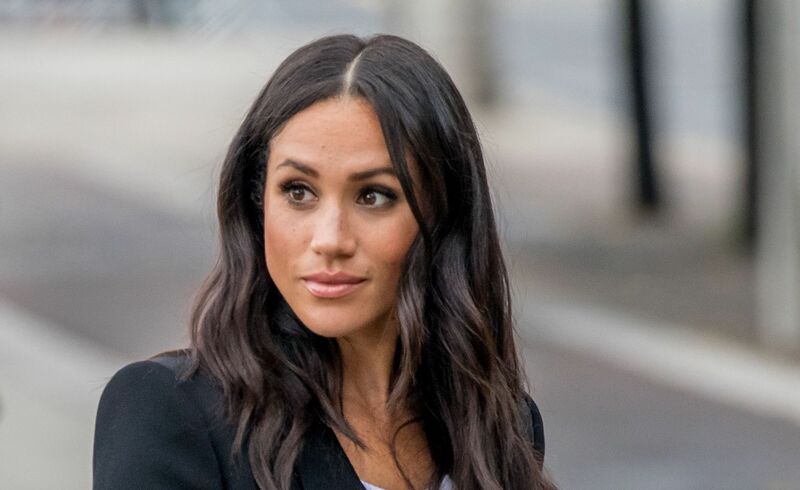 The post Kensington Palace just addressed the most surprising rumour about Meghan Markle appeared first on Marie Claire.